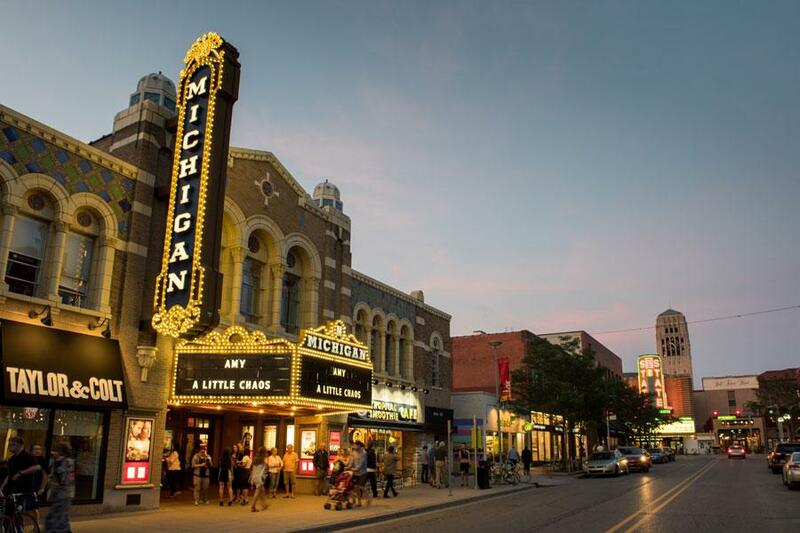 Come discover Ann Arbor… a vibrant, dynamic, and friendly city with a sophisticated blend of culture, sports, and cuisine. Forty-five thousand students from all 50 states and 114 countries call it “home.” Spend a little time here and you'll find that our city will come to have a special place in your heart.  Rich in tradition and a pioneer in innovation, the University of Michigan features top graduate schools in medicine, law, business, dentistry, nursing, engineering, pharmacy, public health, and social work. 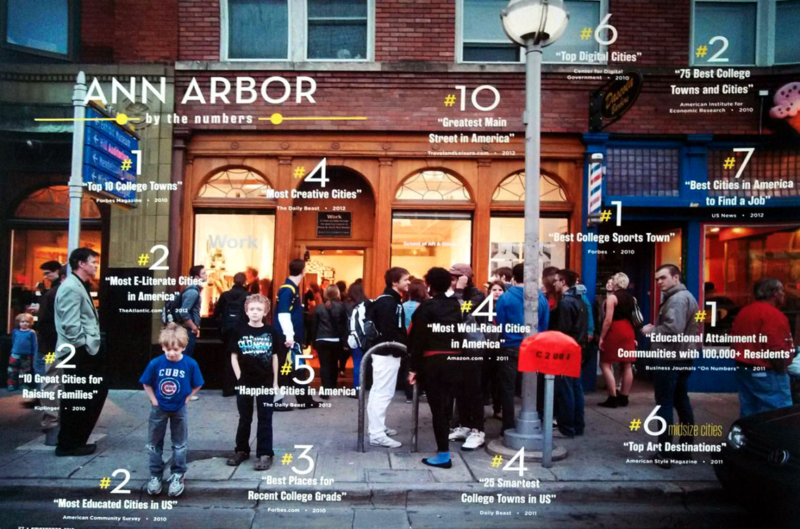 Ann Arbor is a hub for entrepreneurs and start-ups. Lipitor was invented here. Google AdWords is headquartered here. Patients are helped and healed every day in our hospitals, clinics and laboratories. Be a part of the energy, excitement, and fun. 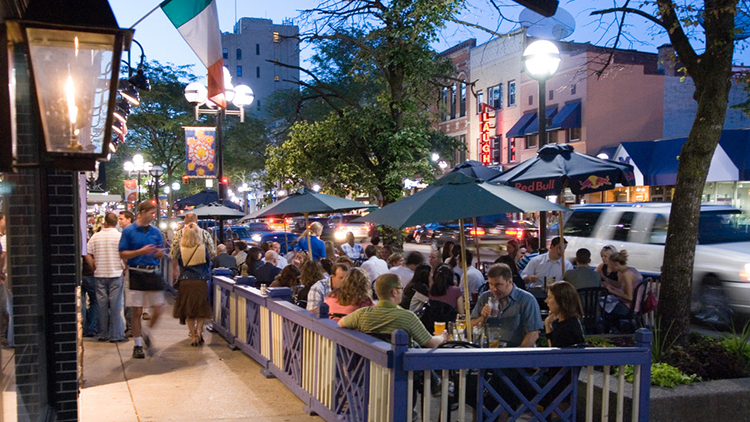 One of the most pedestrian-friendly cities in the country, Ann Arbor offers abundant options for those who love the outdoors. From downtown to Kerrytown, or any one of the many beautiful gardens, trails and parks along the banks of the Huron River, there is a great deal to see and explore. 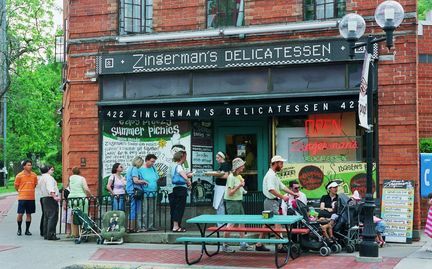 Known as a mecca for "foodies", Ann Arbor has much more to offer on the food scene than its most widely-known restaurant - Zingerman’s (though Zingerman's is and will continue to be a favorite, for good reason!). Check out celebrity chef Eve Aronoff’s quirky and creative Cuban cuisine at Frita Batidos, or try the sushi at Pacific Rim or some pizza with pizazz at Mani Osteria. There is delicious food to be found around every corner in Ann Arbor - something to please even the choosiest eaters! From Heisman trophy winners to Nobel Laureates, from world class musicians like Yo-Yo Ma, Winton Marsalis, and Pink Martini, to avant-garde artists, poets, authors, and hipsters… all love to perform in our acoustically amazing venues. 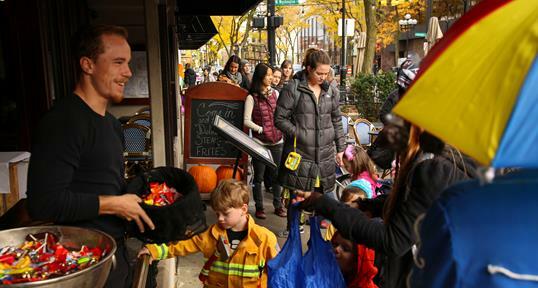 When it's time to take a break, Ann Arbor knows how to savor every season. 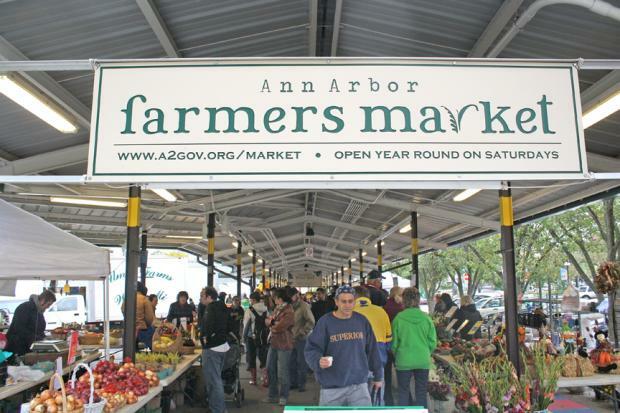 Enjoy fourteen indoor and outdoor recreational facilities, chill with smooth jazz downtown, shop at the farmer's market in Kerrytown, cheer on the Wolverines in the legendary Big House, or discover a new artist at the Ann Arbor Art Fair... The choice is yours. Within just a few hours you can tickle your toes on a sandy beach along 1,500+ miles of Great Lakes shoreline, enjoy the solitude and scenery of the Upper Peninsula, or visit Chicago and Toronto. In less than an hour you can be in downtown Detroit, with a multitude of professional sports and entertainment options. 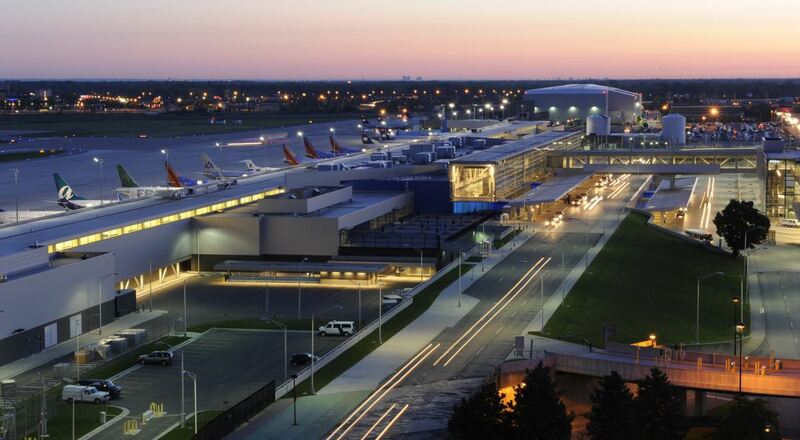 Detroit Metro Airport, our international airport, is 30 minutes away and offers direct flights all over the USA and the world.